Orange County International Academy (OCI academy) in Ladera Ranch will celebrate St. Martin’s Day on Monday, November 12th from 5:30pm-7:30pm. Frau Kati will be reading a story about St. Martin and the children ages 2-9 will decorate a lantern craft with flameless candles with the teachers. In addition to the story of St. Martin, there will be German children’s songs, Games, Pizza and a Parade to the end of the street and back. Donations of $8 each are helpful to cover the cost of the lanterns. Please email Shelby@OCIacademy.com if you plan to attend, so we can plan for enough pizza. 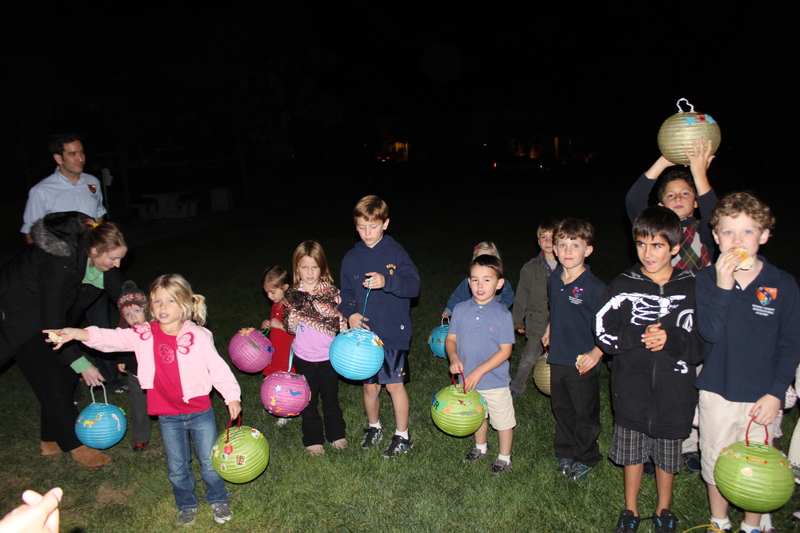 Children at OCI Academy in Ladera Ranch are celebrating the Sankt Martinsfest with a lantern parade and traditional “Weckmänner” ! The German United Methodist Church in Glendale invites you to celebrate St. Martin’s Day Day with fun activities for the whole family. The program begins at 4:30 p.m. with games, a clown show, songs and the story of St. Martin. At 6:00 p.m. pizza will be served, followed at 6:30 p.m. with a lantern walk around the park. Please bring a lantern to join in the fun, or for a small fee, the church will provide one for you.